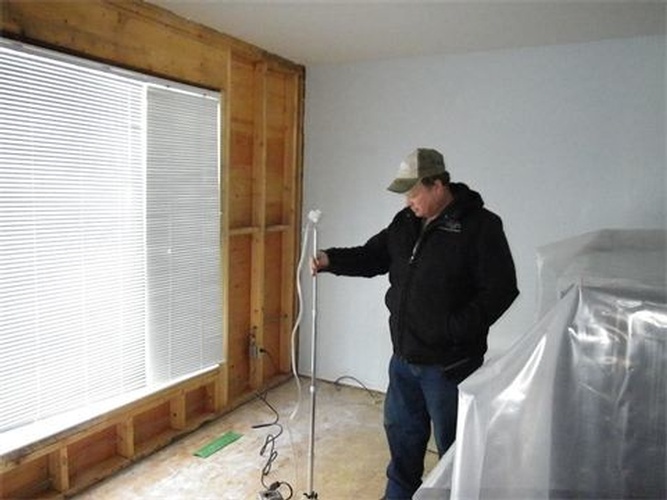 Best Certified Home Inspectors at Lizotte Inspection Services offer excellent services to clients across Osler, SK, and the surrounding areas. 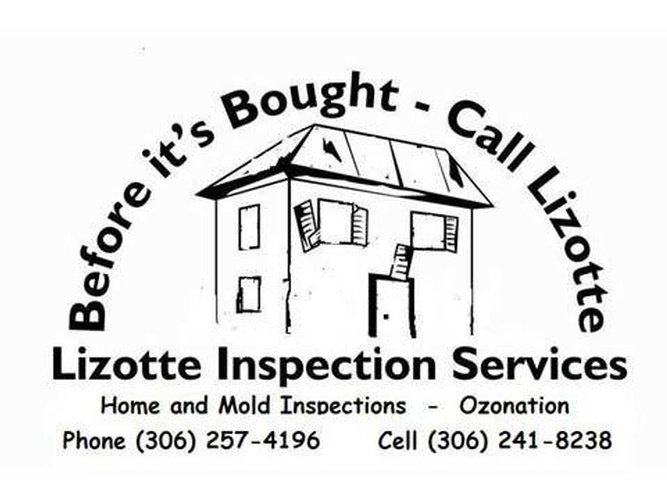 Lizotte Inspection Services is known for our thoroughness, our comprehensive yet easy-to-read reports, and especially our meticulous service. 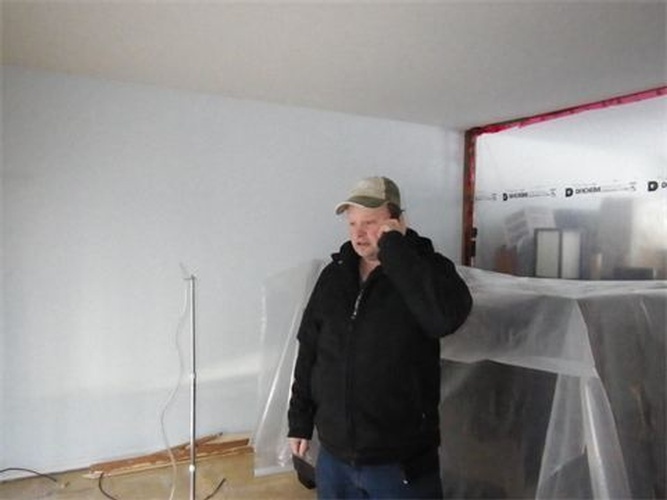 Take a look at some of the things we inspect, and then call us if you’re considering buying or selling real estate in Saskatchewan. 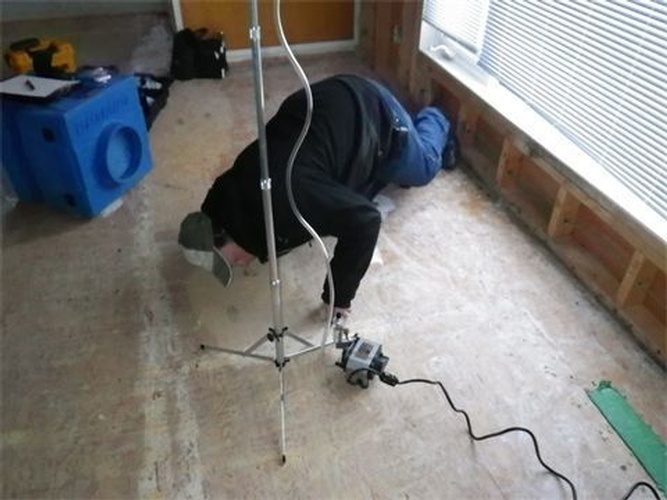 We’re your home inspection experts! 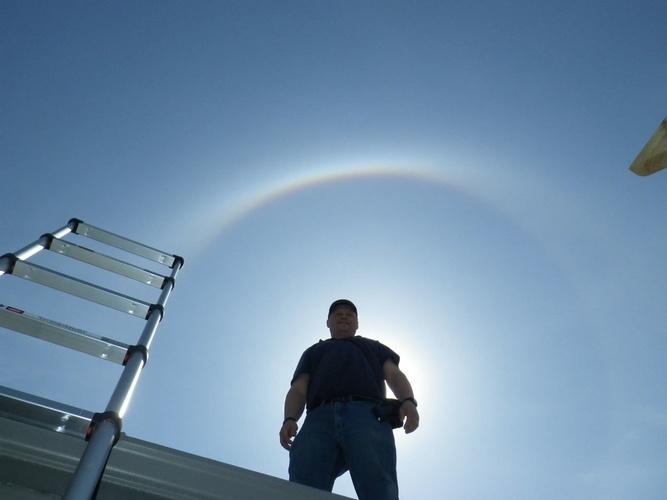 Inspection Services is always available to answer your questions before, during and after your inspection. Air Quality Testing: Setting up the equipment for air quality testing. Air Quality Testing: Air quality testing is non-invasive and only takes a short time following a mould inspection. 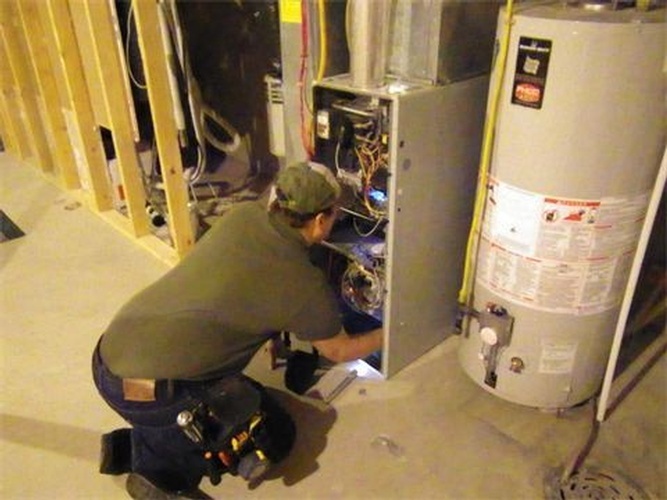 Furnaces: Lizotte Inspection Services will determine the condition of your furnace. If anything seems wrong, we will recommend further investigation. Attics: Sometimes the attic access is outside on a gable wall. If possible, we will look inside. We have the equipment to handle the job. 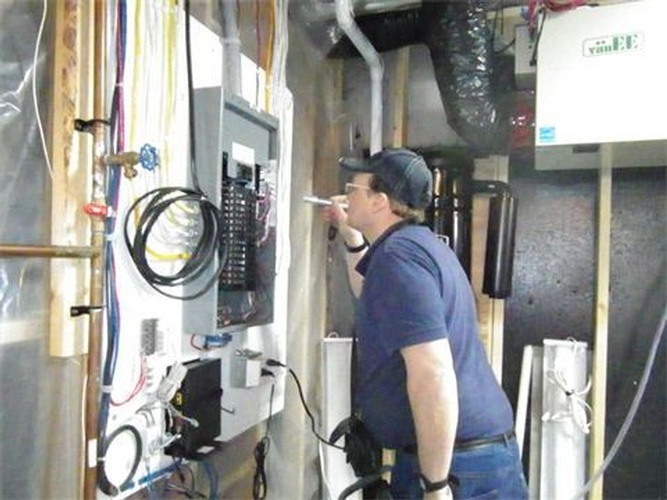 Electrical Panels: We check the breaker and wire sizes to ensure they match. We also check for double taps and types of wires. 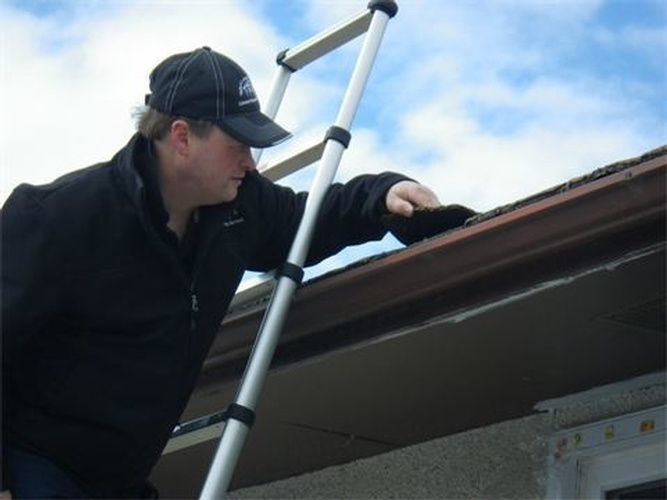 Roof Inspection: We check to ensure that the shingles are installed correctly. 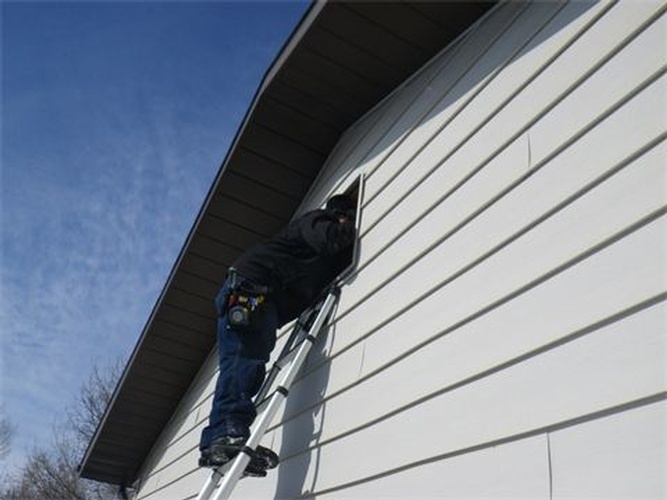 Roof Inspection: If it is safe to do so, we will walk the roof to take a closer look.